Buy Oregano Oil online now! 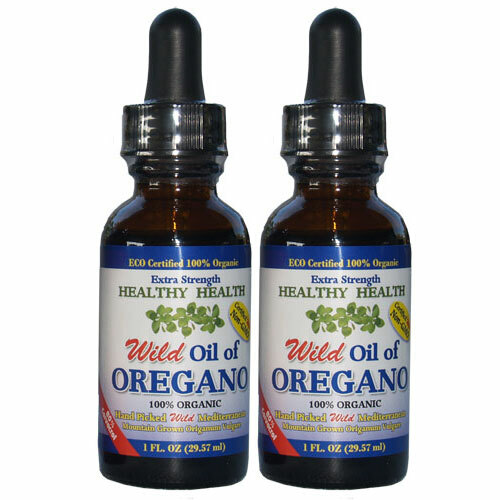 Oil of Oregano has excellent results as a natural prevention and treatment of many health concerns. 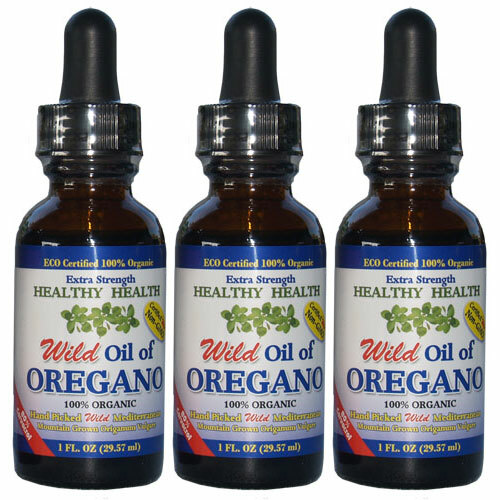 Our Oregano Oil is the real Oreganum Vulgare with a high Carvacrol content! 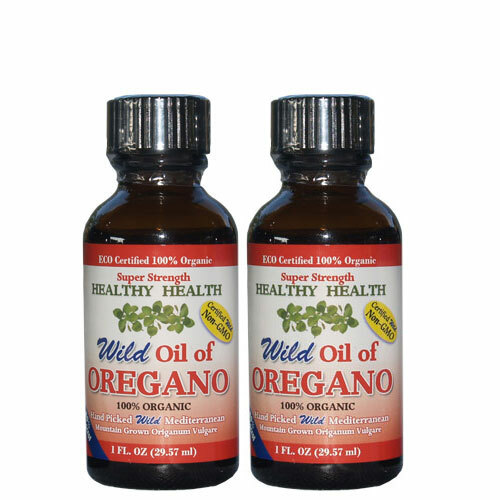 There are hundreds of uses for Oregano Oil but the only way it will work is if you buy the real Oil of Oregano and not a cheap imitation. 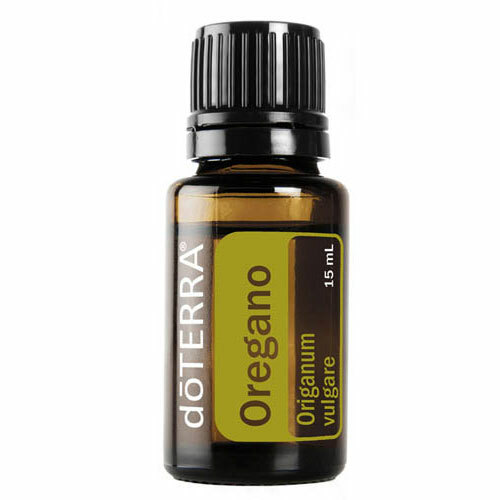 Not all oregano varieties of oils are beneficial. The Wild Mediterranean species has a unique balance of compounds which work together synergistically. 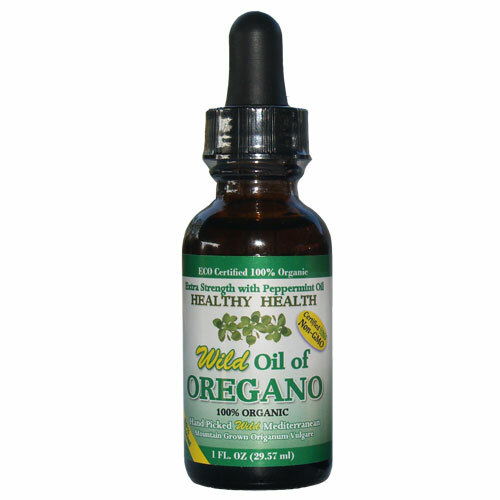 Our oil is extracted from a true wild, mountain-grown, Mediterranean species of Oregano. 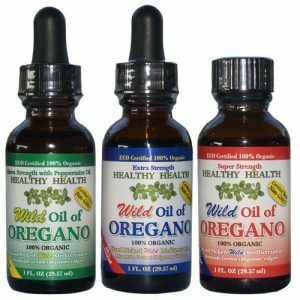 Many of the commercially available Oregano Oils are derived from cheap non-oregano species such as the Oregano Oil made from the Spanish plants (Thymus Capitus), and the Mexican plants (Lippia Graveolens). Our Oregano Oil has been through a thorough analysis at an independent laboratory and proves to be of the highest quality. 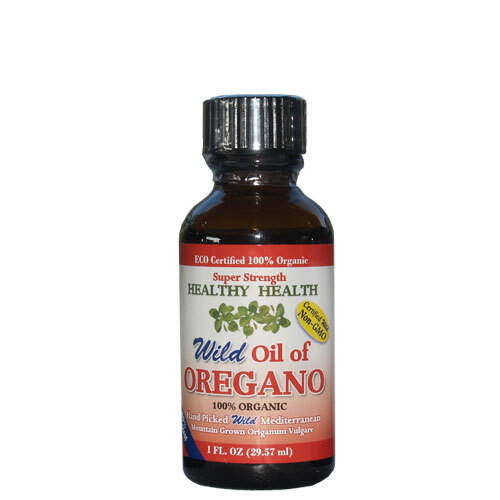 It is the highest Natural Carvacrol concentration of any Oregano Oil that is available! Carvacrol is major component in Oregano Oil and is a good indicator of high quality. 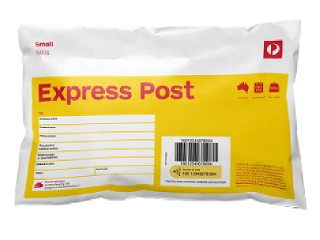 Our current batch of Super Strength is assayed to contain a whopping 84.89% Carvacrol level. 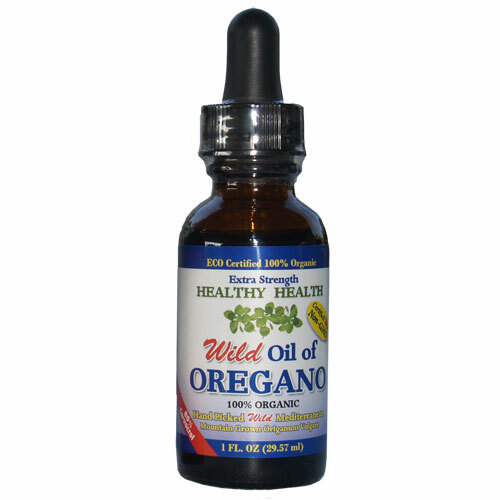 This Oregano Oil is relatively low in Thymol, always less than 5%. 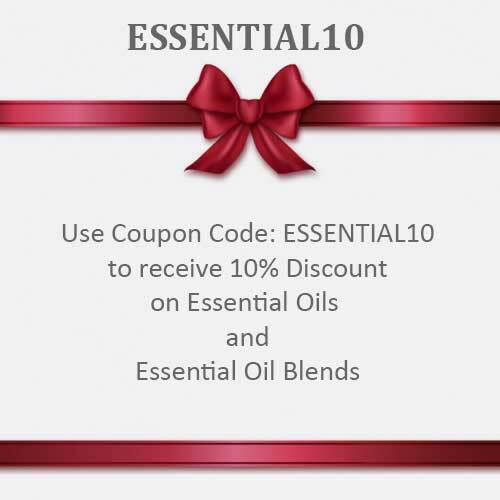 It is emulsified with Certified Organic Extra Virgin Olive Oil for easy administration. Steam Distilled Pure and free of the chemical fertilizers, pesticides, herbicides and fungicides that contaminate conventionally grown crops. Grown in the mountainous regions of TURKEY. 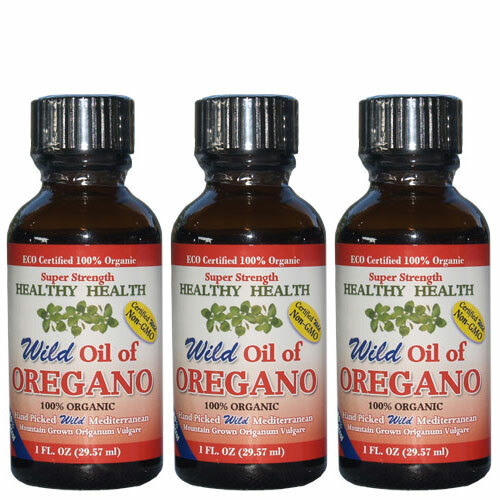 To make 1 pound of Oregano Oil, it takes over 1000 pounds of wild oregano. 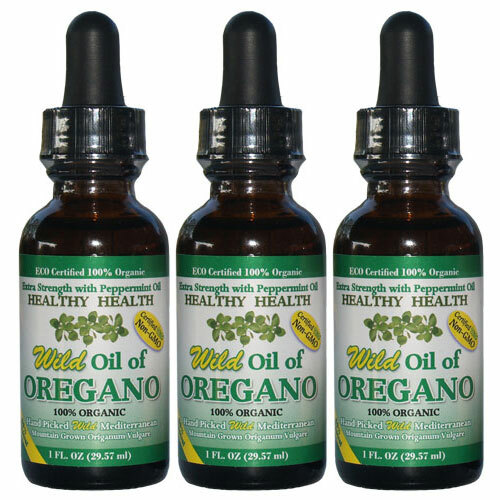 Oregano Oil has been a valuable product in folk medicine worldwide for over 2,500 years.